Body Scrubs and Wraps - Tour Guanacaste, bringing Costa Rica to Life. Serving all major hotels and resorts in Guanacaste, Costa Rica. 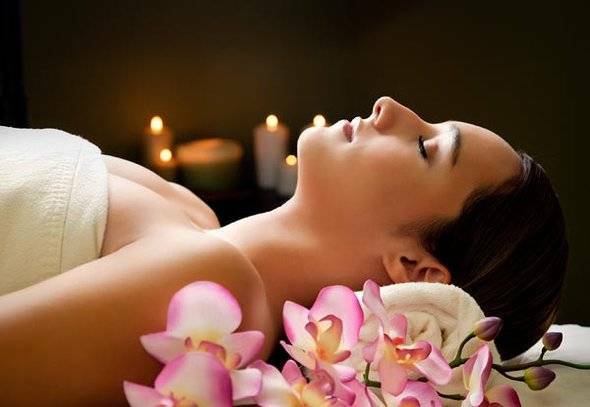 Relax and rejuvenate with a body scrub or body wrap. Take time to take care of your body and mind. Pick from the different types of scrubs and wraps to get the best experience. Come to the relazing spa or as us about our in home option and bring the spa to your. A great activity for groups or couples.